Willow Chance is not an ordinary young girl. 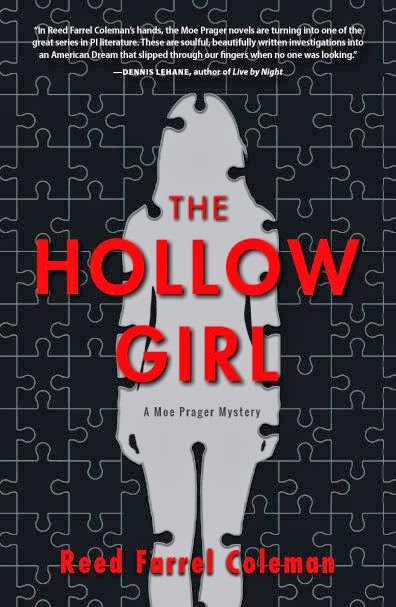 Brilliant, obsessed with botany, counting by 7s, and studying medical conditions, Willow doesn’t really fit in anywhere, especially in her new middle school where she has been sent to meet with the inept, disinterested and disorganized counselor, Dell Duke. But she finds acceptance in her adoptive parents who support Willow in all of her endeavors and in her quest to turn their backyard into a jungle. When Willow’s parents die suddenly in a car accident, it seems certain that she will live the rest of her life a loner. But there’s Mai, a girl she met while at counseling. And Quang-ha, Mai’s surly brother. And Pattie, their quiet and hard-working mother. And Jairo, the taxi-driver. And Dell Duke. Together, somehow, they create a family of their own while Social Services frantically tries to figure out what to do with Willow, and while Willow tries to figure out how to go on. I read this book aloud with my kids (including my husband!) and we all loved it. For some reason (I’m not saying it’s a reflection on our own oddness or anything), we have a soft spot for quirky characters and this book is full of them. This odd assortment of characters is delightful and it is pure pleasure to watch their personalities evolve. Willow may be the quirkiest one of the bunch, our hearts broke for her and her despair and we cheered for her triumphs. Touching, fun, sad and sweet. A great story to share with anyone in middle school or older. 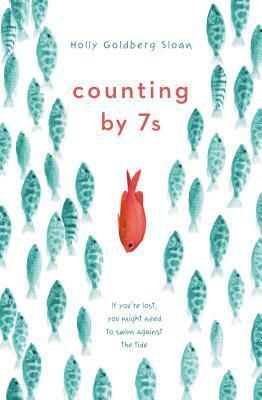 This entry was posted in Book Discussions, Kids and tagged counting by 7s, dell duke, holly goldberg sloan, jairo, mai, pattie nguyen, quang-ha, willow chance. Bookmark the permalink.